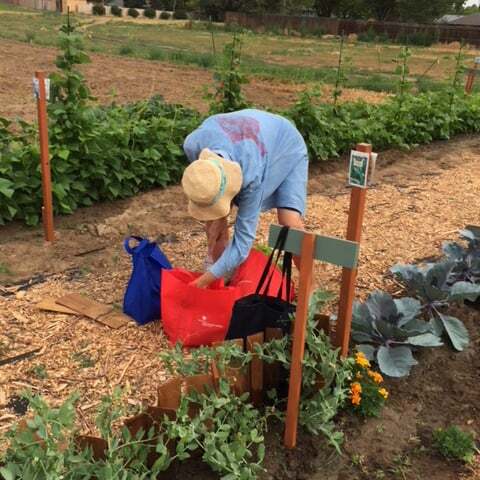 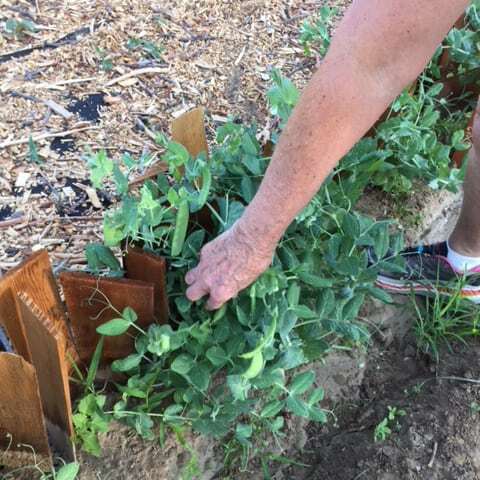 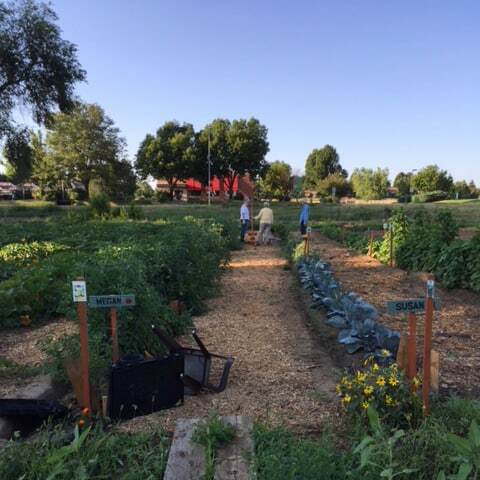 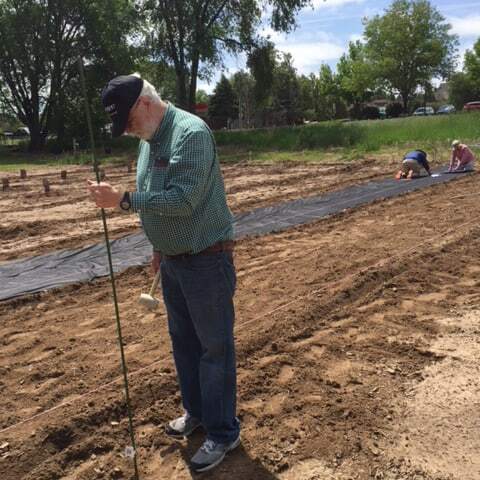 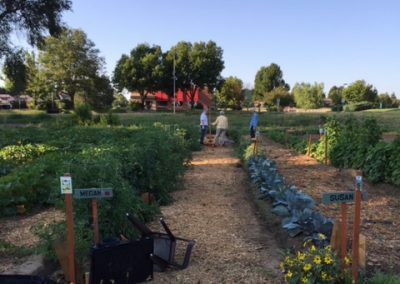 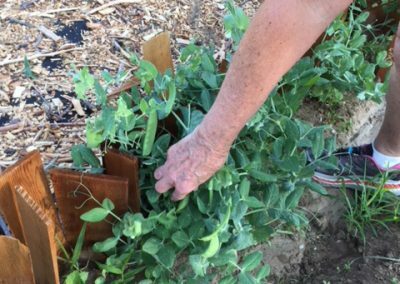 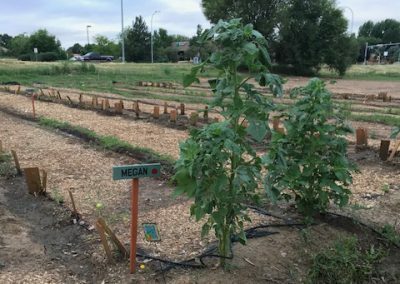 The idea for Grow a Row was conceived after a visit to a garden benefiting the food bank in Fort Collins. 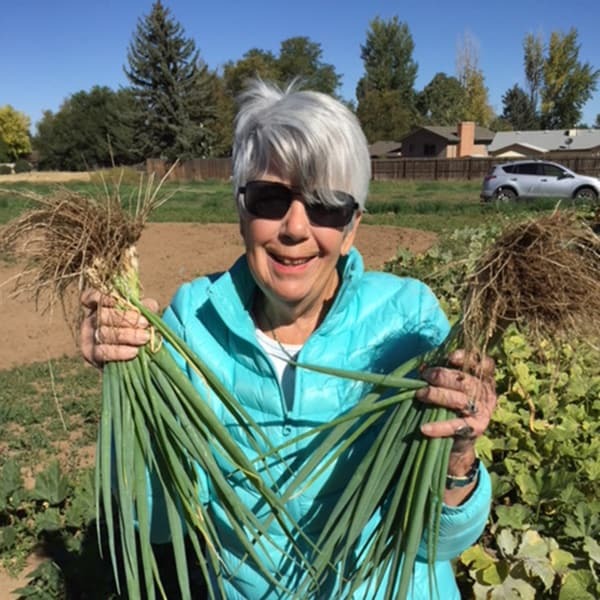 My partner Jackie and I decided that Greeley was of a size that it could support a similar program. 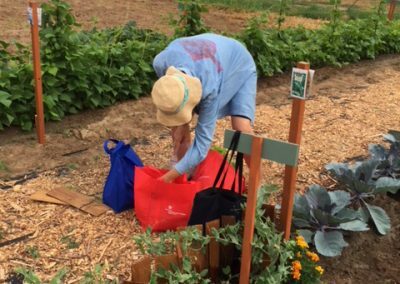 In 2017, with the help of seven volunteers, we were able to donate a thousand pounds of produce to the Weld Food Bank. 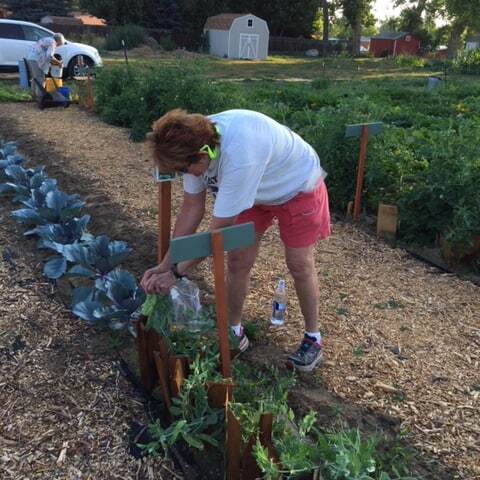 Because of our efforts, we were awarded at the Weld Food Bank’s Blue Jean Ball. 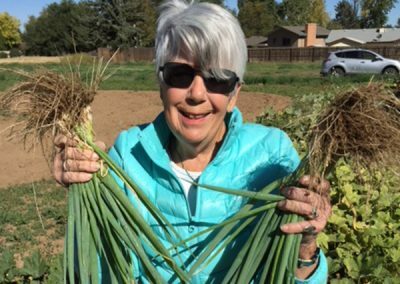 This inspired us to grow more crops in 2018! 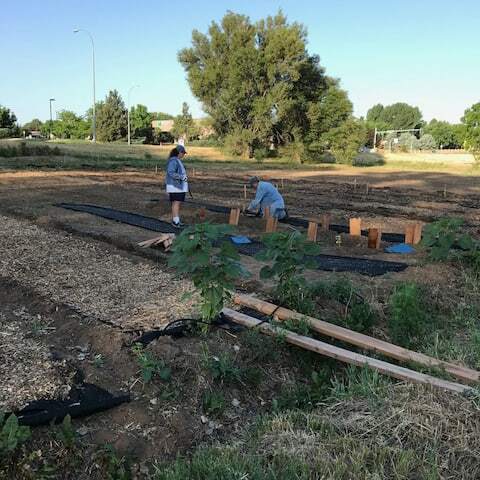 During our group’s second year, and with the help of space donated by the City of Greeley Museums and 15 volunteers, we have taken care of nine rows of thriving plants, plus we added three raised beds: one for wheelchair gardeners, one for kids, and the third for herbs and lettuces. 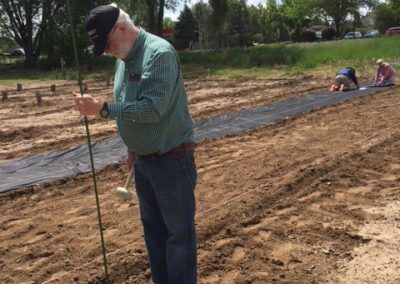 We look forward to continuing and “growing” this program for years to come. 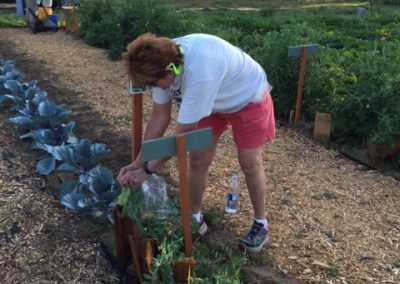 Grow a Row is a 501 c3 organization which gratefully accepts tax-deductible donations. 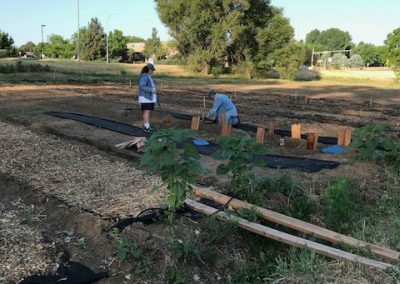 Through this journey, we’ve been heart-warmed by the help of our volunteers and the support we’ve received from community members and businesses. 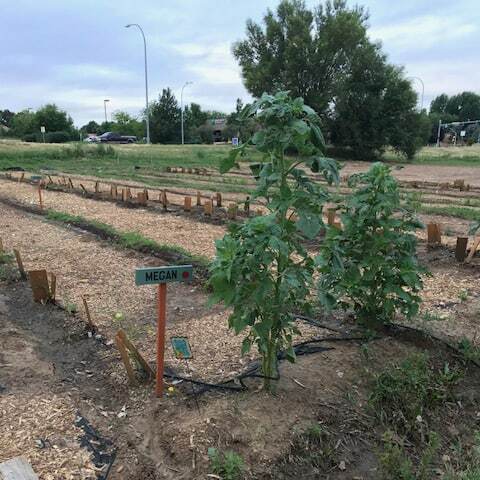 If you have an interest in helping Grow a Row, or need more information, please email Lee Hewitt or Jackie Johnson or call the City of Greeley Museums at 970-350-9220.